Every junkie knows it’s unwise to share needles, but somebody needs to tell it to diabetics. 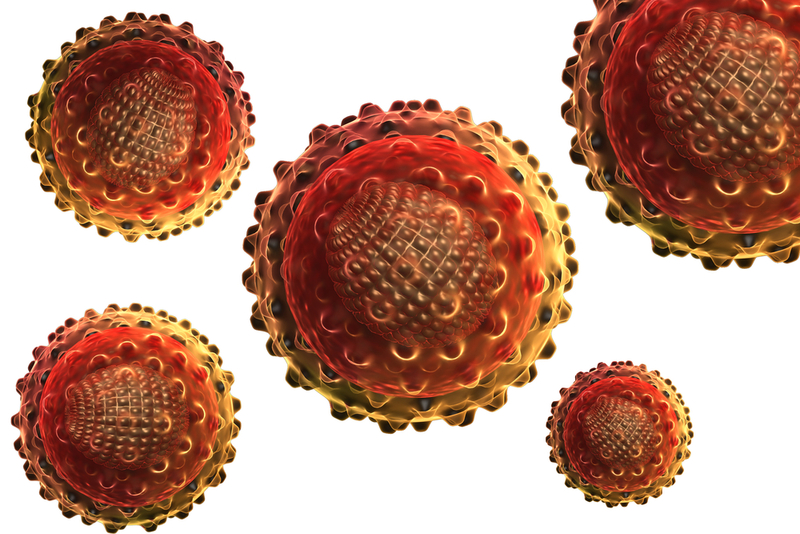 Sharing insulin pens puts people at risk for infection with blood-borne pathogens such as hepatitis viruses and HIV. And here’s the kicker: Infection can occur even if an insulin pen’s needle is changed. In 2009, reports of improper insulin pen use in hospitals led the Food and Drug Administration (FDA) to issue an alert to health care workers (duh!) to remind them that pens are for single-patient use only. But despite the warning, there have been continuing reports of patients put at risk through inappropriate reuse and sharing of insulin pens, including an incident last year that required notification of more than 2,000 potentially exposed patients, said the Centers of Disease Control (CDC). Insulin pens containing multiple doses of insulin are meant for use on a single patient only, and should never be used for more than one person, even when the needle is changed. Insulin pens should be clearly labeled with the patient’s name or other identifying information to ensure that the correct insulin pen is used only on the correct patient. Hospitals and other facilities should review their policies and educate staff regarding safe use of insulin pens and similar devices. 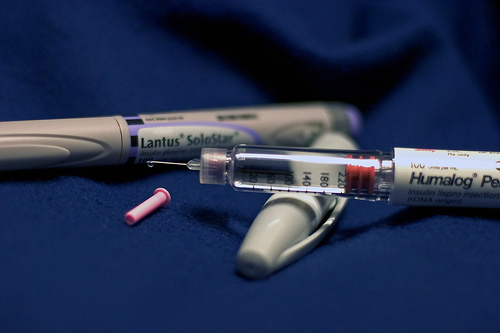 If re-use of an insulin pen occurs, exposed patients should receive immediate notification and be offered appropriate follow-up, including blood-borne pathogen testing. The recommendations apply to any setting where insulin pens are used, including health care facilities, assisted living or residential care facilities, health fairs, shelters, detention centers, senior centers, schools and camps. Be safe, diabetics–share no insulin pens. Nuff said.